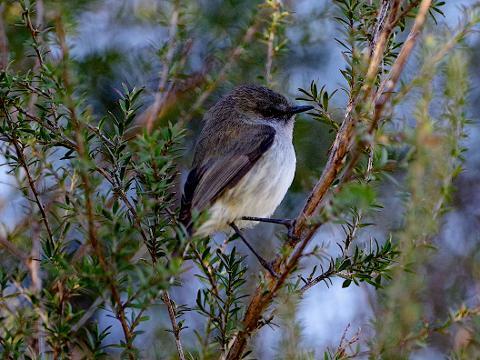 Discover the secrets of the Tautari Wetland and find out about how this wetland is being restored. 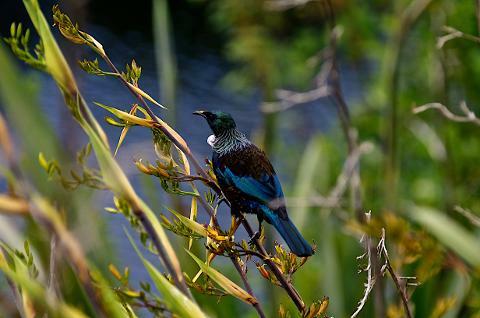 Nestled in the valley below the visitor centre is the Tautari Wetland, protected by both a QEII covenant and our pest-proof fence. 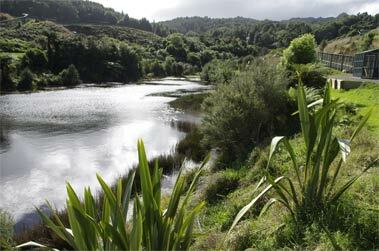 This picturesque wetland habitat is a safe haven to a growing population of tuatara and a family of takahe. 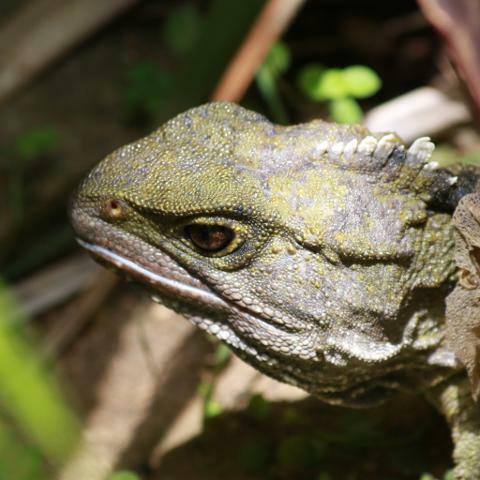 One of our knowledgeable guides will take you through the tuatarium in search of the well-camouflaged tuatara as they bask near the entrances to their burrows. Tuatara are the sole surviving members of an ancient group of reptiles found only in New Zealand. 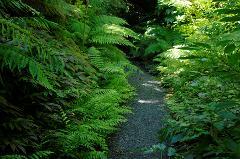 See their unique characteristics and hear about their life history and journey to Maungatautari. Observe the endearing takahe, a New Zealand conservation icon. Thought to be lost forever, takahe made history when they were rediscovered in the remote mountains of Fiordland in 1948. 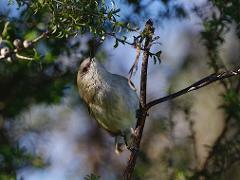 This large, flightless bird helped shape the future of conservation techniques in New Zealand. Encountering a takahe for the first time can transport you to a pre-historic world! 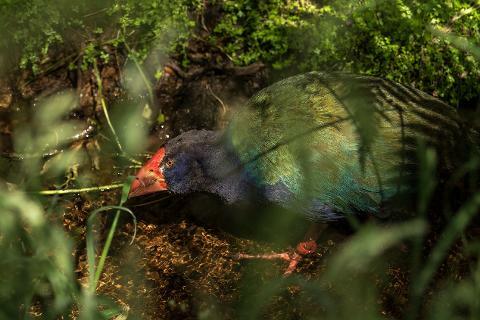 By booking on this tour, your contribution helps Sanctuary Mountain® Maungatautari contribute to the Department of Conservation's takahe recovery programme. 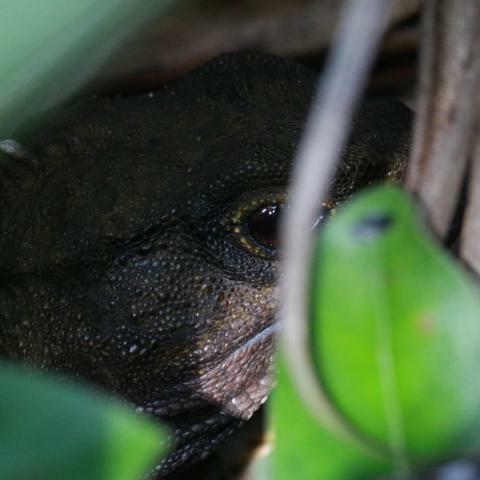 Viewing of tuatara is reliant on seasonal temperature variations and, like us, they prefer to be tucked up inside their burrows during the winter months of June- August. 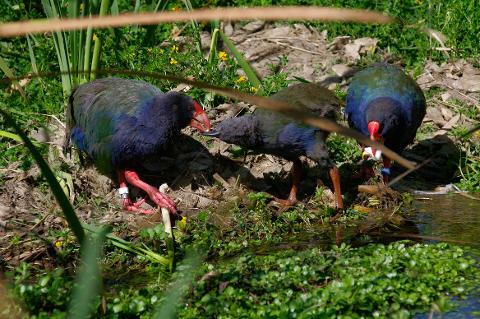 Viewing of takahē may be restricted during their breeding season Oct - Jan.
***The Sanctuary Explorer Pass is included within the price of this tour. See terms and conditions for more information.